According to RFC Youths blog Rangers under-20's had Mekhi Leacock-McLeod playing as a trialist. He scored in the bounce game against Airdrie in which the youngsters won 9-0. 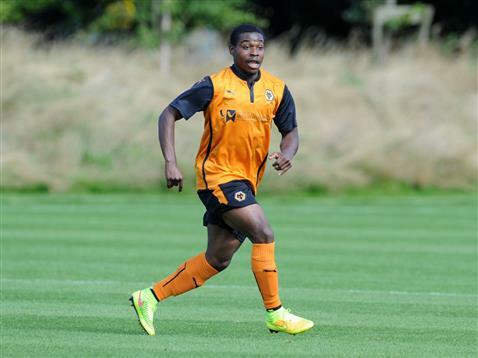 Mekhi Leacock-McLeod IS A 19-year-old winger who currently plays for Wolverhampton Wanderers U21 side. He joined Wolves in 2004 from Fulham's youth system but is in the final year of his contract. He joins Maciej Gostomski and Vladislavs Gutkovskis who are currently training with Rangers. 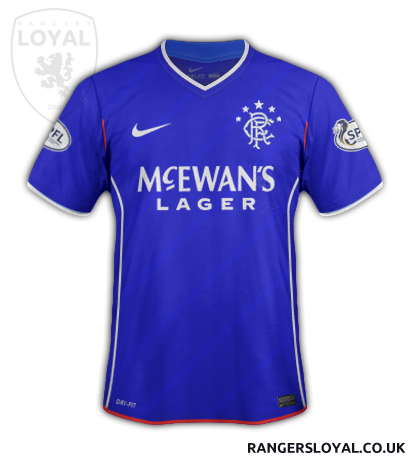 A Rangers fantasy kit with a throw back to our Nike 1999-2001 with some changes. Sky Sports will televise Rangers Scottish Cup 4th round clash with either Cowdenbeath or Arbroath at 1pm on Sunday 10th January. Tickets remain valid for the re-arranged fixture which will be announced in due course. Rangers have taken 20-year-old Latvian striker Vladislavs Gutkovskis on trial. 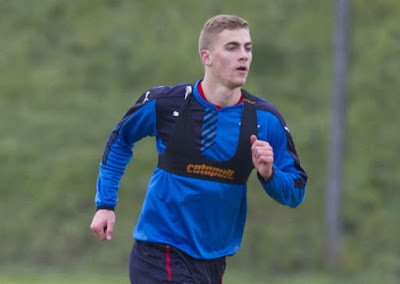 He has been training with the first team squad this week at Auchenhowie. He has a great scoring record in the Latvian top flight scoring 34 goals in 51 appearances. Last season he scored 28 times from 34 games for current club Skonto Riga. He was on trail at Everton in march earlier this year but returned back to his club without securing a deal at the Merseyside club.